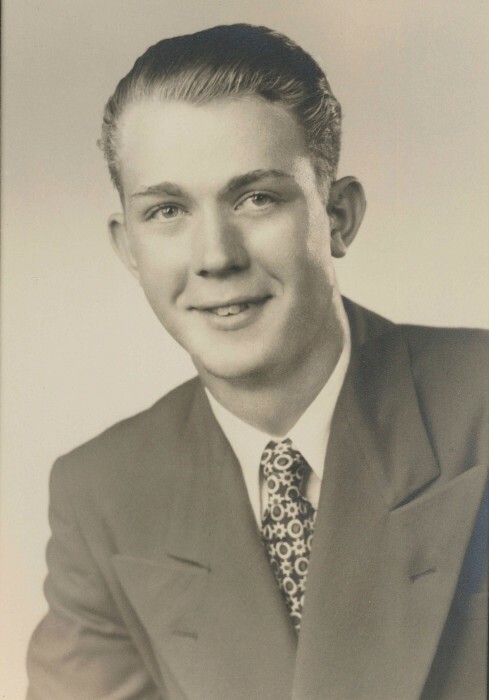 Obituary for Galen C. Hill | Milkins Giles Funeral Home Inc.
Galen C. Hill, 88, of Muhlenberg Twp., passed away Thursday night in the Mifflin Center where he had been a guest since November 28th, 2018. Born in Laureldale, he was a son of the late James W. and Viella L. (Boyer) Hill. Galen shared a loving marriage of 66 years with his wife, Eleanor B. (Dreibelbis) Hill. In addition to his wife, he is survived by his children Beverly M., wife of R. Darrell Geissler of Abingdon, VA and Candace M., wife of Charles R. Campbell of Reading, PA; his grandchildren Chad B. Campbell and Kyle B. Campbell; his step grandchildren Shawn B. Geissler and Kristin L. Selvage; his great-grandchild Clayton L. Campbell; and his step great-grandchildren Megan Geissler, Maddisen Selvage, and Lillian Selvage. Galen is predeceased by his brothers Gordon, Donald, Willard, Marvin, and Leonard Hill. After graduating in 1947 from Schuylkill Valley High School, Galen served his county with honor during the Korean Conflict as a member of the United States Army. Galen was a member of the Carpenters Union #492 of Reading and retired in 1982, last working for Reider Construction of Reading. 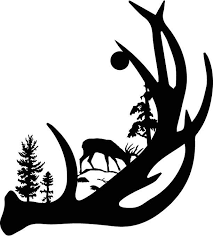 He was an avid trap shooter, hunter, and wood craftsman. Funeral services for Galen will be held on Tuesday, January 22 at 1:30 pm at the Milkins Giles Funeral Home, Inc., 4914 Kutztown Rd., Temple, with Reverend Merrill R. Marisseau officiating. Burial will follow in Laureldale Cemetery. Friends and family are invited for a viewing in the funeral home from 12:30 pm until the time of the service. Milkins Giles Funeral Home, Inc., is entrusted with arrangements.